Morning Question # 5 How often and how long should you see a therapist? Short answer: see a therapist as much as you need, no more, no less. Longer answer: There is nothing special about the once a week, 50-minute hour, therapy session. 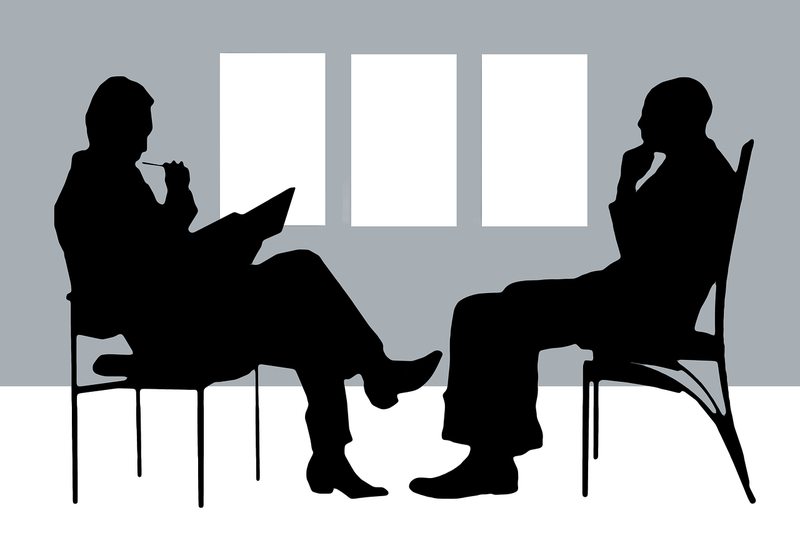 Psychoanalysts often see clients twice a week or more. If you have a personality disorder, especially Borderline Personality Disorder, at least 2 to 3 times a week is recommended. Once to work on current problems, once to learn skills to avoid having more crisis type problems and more sessions as needed for addressing the past and long-term suffering. In substance abuse, the preferred method of treatment is lots of sessions and meetings in the beginning and then less as time goes on. Many programs begin with residential around the clock treatment to make quick gains followed by daily group sessions to consolidate the gains and lastly weekly follow-up sessions. In Coaching or goal setting situations a single session may be all you need. That first session is sometimes followed by a booster session every so often. Most of the time the number of sessions, frequency, and duration of treatment is determined by who is paying. Insurance may limit you. So might public funding. Court ordered treatment may set a minimum. If you need more sessions your provider should be able to advocate for you and help you get what you need. The more serious the illness the more treatment will be needed. For some conditions you will need to stay on medication for the rest of your life and that medication will need monitoring even when you discontinue therapy. The question of how much, how often and for how long are definitely things to discuss with your provider. This entry was posted in Counseling and Therapy, Reader Questions and tagged co-occurring disorders, David Miller LMFT LPCC, Recovery, Self Help by David Joel Miller. Bookmark the permalink.